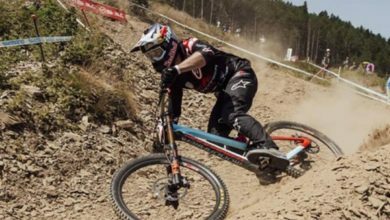 In 2017 Sheppard and Ward became the first “couple” to win New Zealand’s longest-running mountain bike event. The pair are based in Australia and while Ward is a true-blue Aussie, Sheppard hails from Wellington and considered Karapoti her career highlight. 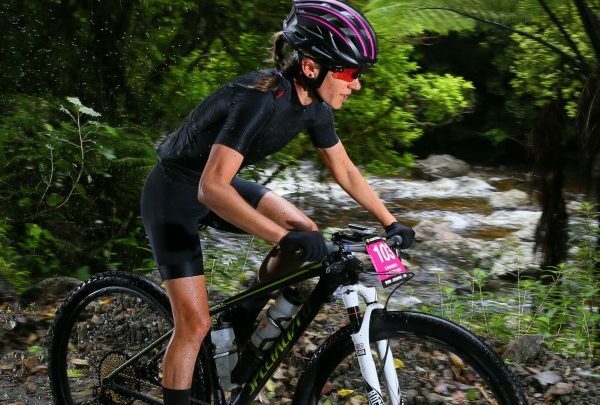 Following their Karapoti victories in 2017, they went on to represent New Zealand and Australia respectively at the world mountain biking championship in Cairns and just last week, Sheppard put her hand up for Commonwealth Games selection by winning the Oceania title. Both will need their best form on the gruelling Upper Hutt course on Saturday. In 2017, Ward defeated 2016 champion Jack Compton due a puncture with just 5k to go. Compton, who is the second fastest ever at Karapoti, is back looking for some form of retribution. But also returning are previous place getters, Brendon Sharrett, Ed Crossling, Tom Bradshaw and Gavin McCarthy, who will all be looking for a higher step on the podium. In 2017, Samara Sheppard had to beat Karapoti record holder and former 24-hour world champion, Kim Hurst. Sheppard’s 2017 time fell just 33secs shy of Hurst’s 2016 record of 2hrs 42min 12secs, and their rematch is much-anticipated. Sheppard’s recent Oceania win makes her the form horse, but Hurst Karapoti experience as a three-time winner and record holder should not be under-estimated. Chasing those favourites will be Kapiti’s Marg Leyland, who has finished third, fourth and fifth in recent years. 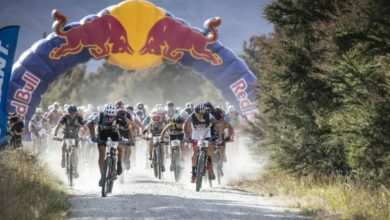 Established in 1986, the Bluebridge Karapoti Classic has been the epicentre of New Zealand mountain biking for more than three decades. 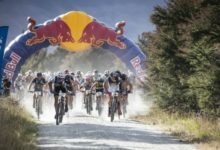 Thought to be the longest running mountain bike race in the Southern Hemisphere, it was the first in New Zealand to attract 100 riders, the first to attract 1000 riders, and the first to attract international riders. The attraction is an old-school 50k traverse of the scenic but savage Akatarawa Ranges. Parts of the route hark back to pre-European days when Maori use the Akatarawa Ranges as a route between the Wairarapa and the Kapiti Coast. Some trails were established by the first European loggers, with iconic Karapoti landmarks including the Rock Garden and Devils Staircase. In 2017 Sheppard and Ward added their names to a who’s-who of mountain biking, such as Kathy Lynch, Jon Hume, Kashi Leuchs, Kim Hurst and Commonwealth Games champion, Anton Cooper, who has twice won Karapoti and holds the overall race record at 2hrs 07min 57secs. Defending champions aren’t the only people who return every year. 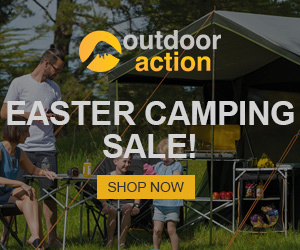 First-timers can create just as much notice. 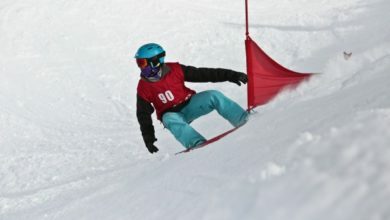 Such as 10-year-old Wellingtonian, Lara Comeskey, who hopes to be the youngest ever female finisher. 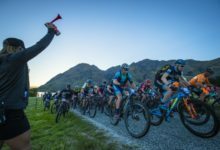 Indeed, for mountain bikers the Bluebridge Karapoti Classic is New Zealand mountain biking’s must-do, rite-of-passage type ride. Wellington’s 73 year old Peter Schmitz has returned more than anyone and will be starting his 29th Karapoti in 2018. In 2009 Eden Cruise became the youngest ever finisher at age nine, and then returned at age 15 to become the youngest ever winner. Champions from yester-year are frequent starters too. 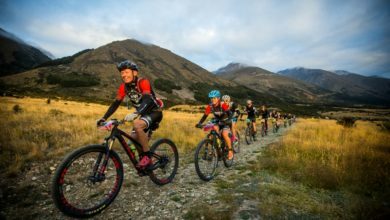 Christchurch’s Julian Mitchel won the race back in 2000 but returns most years as a recreational rider enjoying the epic route and annual gathering that is Karapoti. In 1997 Napier’s Cliff Fellingham became the oldest ever winner at age 31 and is returning this year aiming simply to finish like any other recreational rider. There is more to Karapoti, however, than the legendary 50k Classic. The 20k Challenge is an easier introduction to the Karapoti experience and the Kids 5k Klassic adds a family feel. Adam Kennett, the son of Karapoti Classic creator Paul Kennett, is riding the 20k distance this year. In 2018 another taking on Karapoti is Bluebridge Cook Strait Ferry. They have been a Karapoti Classic sponsor since 2012 and celebrate their 15th year on Cook Strait by taking on the principal sponsorship for the “Bluebridge Karapoti Classic”. Event Manager, Michael Jacques, cites Bluebridge’s willingness to step up to the top spot is testament to the Karapoti culture. “The old-school adventure ride is still as relevant as ever, but riders now want more custom-made single track and to experience trails that they wouldn’t otherwise ride. In the last year we’ve been exploring the Akatarawas looking for hidden gems within the Karapoti’s traditional traverse of the Ranges. We’ve identified a couple of new single-track trails for both the 50k and 20k, and while they won’t be included for 2018 we are hoping to get them established for the 2019 event. Entries for 2018’s 33rd “Bluebridge Karapoti Classic” are still open at www.karapoti.kiwi. Race day is Saturday 17th February.